We are an I.C.T company that provides information technology solutions to our customers. installation, point of sale systems, computer sales and consumables. 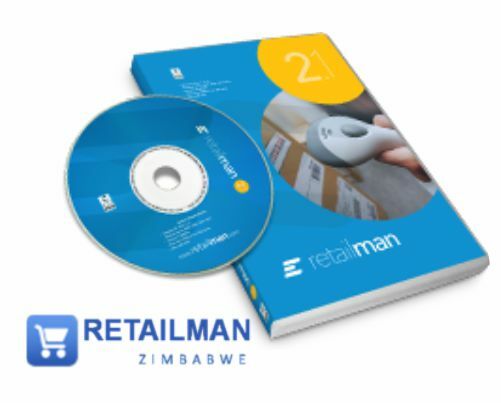 Retailman Zimbabwe offers Ezi Solution Systems which create easy to use, robust and affordable business solutions with no hidden extras. These are verified on Windows 10, 8, 7, Vista, XP and Windows Server. 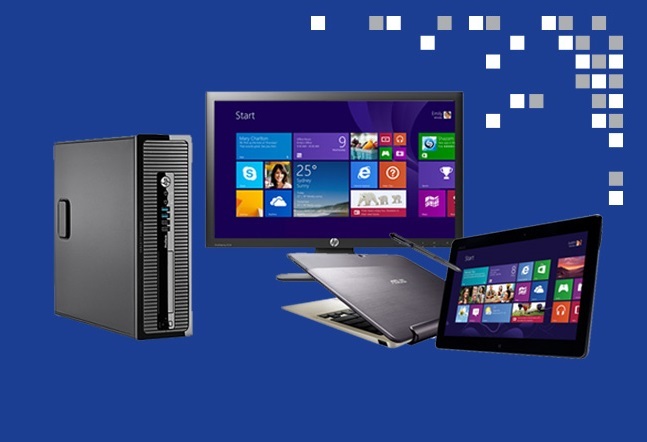 We have more than 20 years experience in the PC software market. We have the knowledge to provide systems that meet the needs of our customers at low prices. Regular updates are made to enhance the software. Ezi Solutions Software Users are located in most parts of the world. 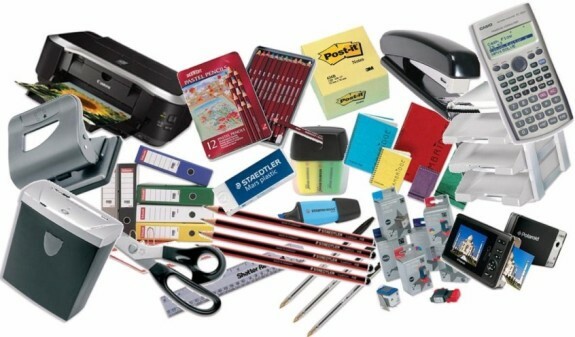 Laser and Inkjet Cartridges, Fax and Copier Supplies, Original and Compatible Ribbons, Data Storage, Computer Accessories, Application Software, Scanners & Digital Cameras, Wireless technology and much much more.